Louise Joined ARM in 2018, and has quickly adapted into her role as Field Services Coordinator, successfully coordinating the field services department to quickly and efficiently do their job. Her responsibilities include the management and the day to day running of the Field Services Department and all operations covering the maintenance and servicing of ARM’s many reed beds. Louise’s position involves liaising with external Water Authority Managers, Site Operators and working closely with ARM’s own Project’s Managers and Field Services Teams. 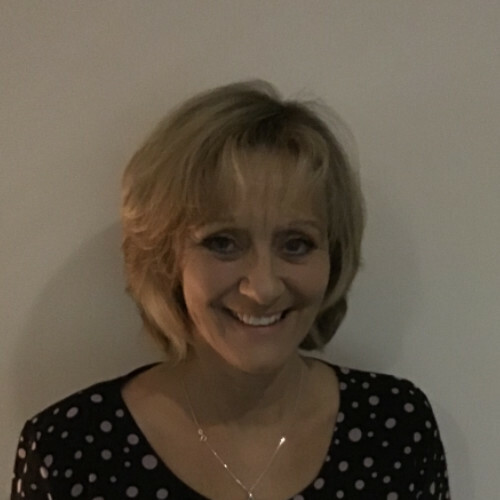 Louise has a wealth of experience in many different industries such as the manufacturing Industry; the Exhibition industry orchestrating Trade shows in the UK and Abroad; and Collecting money for charitable causes using her network of connections.